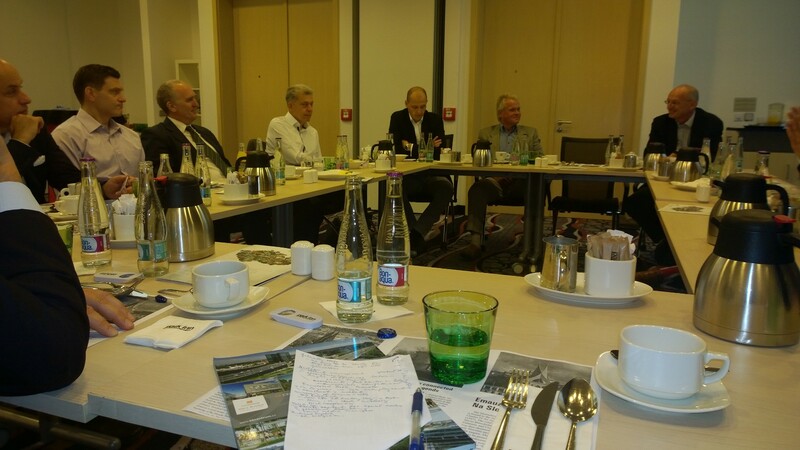 15 General Managers/CEOs met on September 13 at Park Inn Hotel Prague and shared their successes but also threats which their companies & sectors are facing. Social media is trending topic right now. Not only in marketing departments, but also HR, internal communication, customer service and in sales. But only small percentage is using potential of social networks, because of lack of understanding and underestimating power of social media. In social media industry we can see fight for effectivity and implementing social networks to other parts of businesses, not only to marketing. The general outlook for our industry is positive as more companies, especially in manufacturing, realize the benefits of return on investment when replacing their current lights with LED. Also, there is a new trend which is gaining momentum: large utility companies, from CEZ to RWE, started to branch off into other energy-related services, offering them to end-users as a package. In our sector of legal firms we see the de-mergers of big law firms, leaving lawyers create smaller specialized boutique law firms having from 3 to 10 lawyers. With respect to growing economics we see the growing sector of the employment law and sale of family firms owned by older owners. The purchasers are mostly investment groups or bigger firms. We see as the threat the danger of the expected revaluation of the Czech Crown against Euro in 2017.